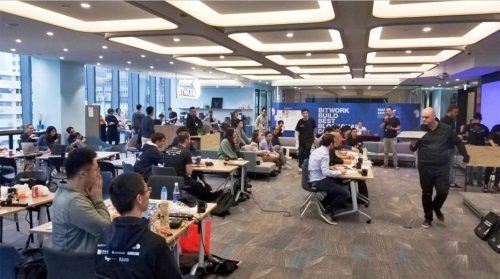 HONG KONG, Jan 14, 2019 - (ACN Newswire) - The First Binance SAFU Pre-Hackathon was successfully closed in Hong Kong which was take place at Bitwork office on 12 -13th of January 2019, co-organized with Blockdynamics and Genesis Block. The aim of the event is to empower teams to rapidly prototype blockchain solutions to solve security challenges to eliminate scams, hacks and money laundering activities. After the 2 days competition, the team of 'Shark' won the championship. The competition was open to anyone who are 18 years old or above with the interest on blockchain space. There are four judging criteria for all the participants in the challenge, such as Technology, creativity / innovation, execution of demo and pitch. 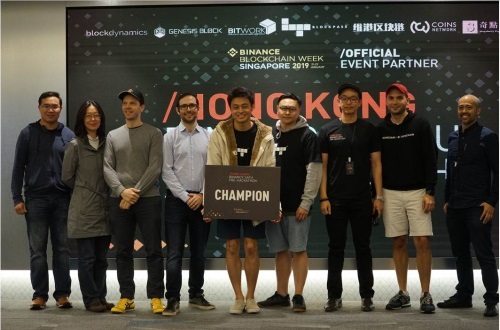 The winning team of the Pre-Hackathon event are able to present their projects in the SAFU hackathon during the Binance Blockchain Week on 19-20th of January 2019 in Singapore, they also awared various prizes such as USD$2,500 worth of BNB tokens for traveling support to Singapore, as well as 2 days conference pass to Binance Blockchain Week worth (valued at US$599). The Pre-Hackathon event attracted a total of 10 teams of contestants, they are coming from China, USA, Germany and Korea. The winning team "Shark", was highly appreciated by the judges because of their fantastic performance. 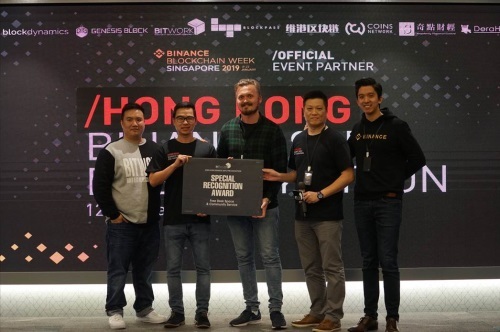 In addition, BITWORK has also offered the special awards to encourage their efforts. 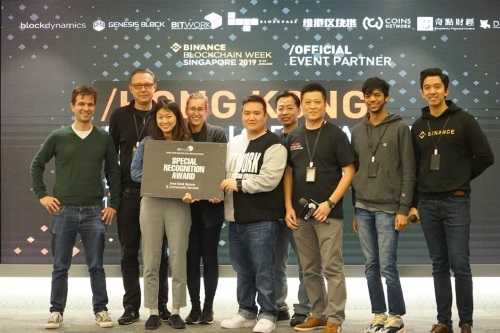 The team of "Burnrate" and "HEX" obtained the "Special Recognition award", they are able to enjoy the co-working desk space and community service for FREE membership contract. 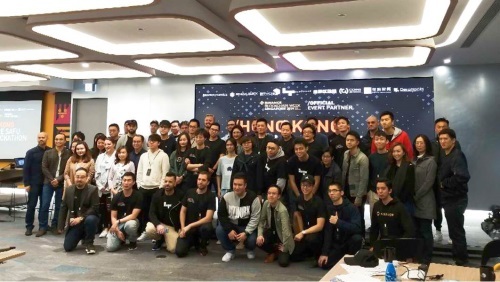 A lot of judges were got invited by the Binance SAFU Pre-Hackathon event, such as Benjamin, Teck and Flora from Binance Labs; John from Kenetic; Adam from Blockpass; Ben from Hashkey Group and Alek from InnoDT. BITWORK is a blockchain community-based company with providing top end blockchain services and solutions in Hong Kong. We are dedicated to promote the blockchain technology in enterprise level for existing industries such as banking, health care, education and government departments. Thereby helping company to smoothly transform their businesses into the blockchain area and get connected with the world. BITWORK is a blockchain community by providing co-working space to build a blockchain network. Meanwhile, BITWORK will assist Hong Kong citizen in attaining national blockchain certification by organizing a certified blockchain training program with China Information Industry Association. By so doing, enabling conventional investors to acknowledge and understand blockchain investments. Lastly, BITWORK will provide project accelerator services within the community, leading the internet and conventional enterprises to construct a new operational model incorporating blockchain technology.